…readers will have laugh out loud moments with Sully and friends. Then you get the whirl wind of mystery with murder, and seeing Sully in her element. It is a super start to a series, and this series is a must read in the making. 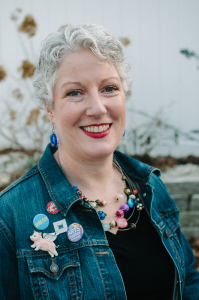 Sully is already a strong main character with strengths and flaws that make her relatable. A likeable lead character, good secondary characters, a solid mystery and a smidgen of romance kept me turning pages from start to finish. The suspects start out being a short list but then as evidence is discovered and additional deaths occur, other possibilities open up. I started to suspect several persons. This was an absolutely delightful book! 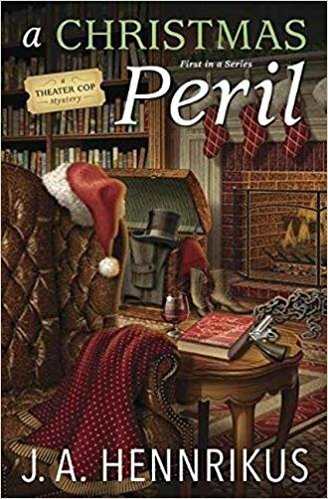 A Christmas Peril is a fun and exciting cozy mystery. This book was a promising start to a new series. The theater aspect of this book really caught my attention and intrigued me and it delivered well on that end. 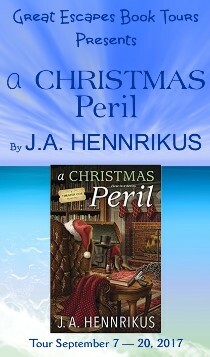 A CHRISTMAS PERIL is an intricately plotted mystery with fascinating characters. 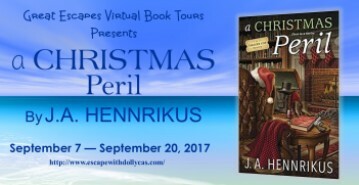 The author weaves the story along with the production of A Christmas Carol keeping the reader interested and anticipating the end almost in a bittersweet way. I wanted to see how it ended. But I knew it would end too soon. The mystery is well crafted with lots of suspects, but no one being obvious. The author has written a great book in the first of a series that will only get more intense with intrigue and characters that jump off the pages. I will be looking for the next in this series with anticipation. 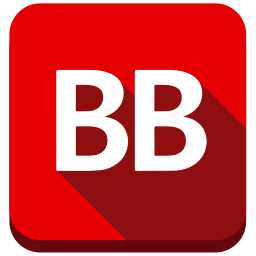 The writing was superb, which made it flow really well… and kept me turning pages. This cozy mystery is a lot of fun to read. I love the theater as a background setting and all of the quirky characters. I liked Sully right away. Hm, theatre, ex-police, ex-husband…That should mix up well! Like the theater cop storyline. Sounds like a great read.